Father Turcotte O.M.I. 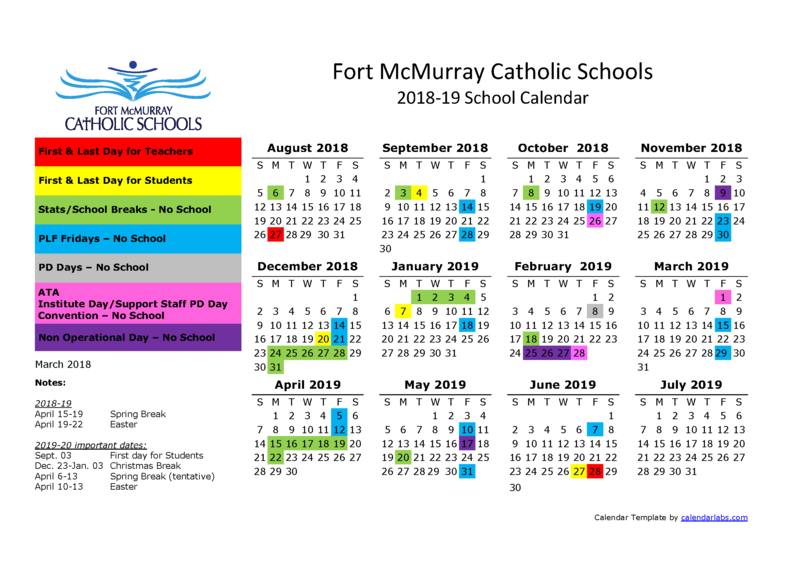 School is located in downtown Fort McMurray close to the Hospital and St. John’s Catholic Church. It has approximately 300 students ranging from Early Entry, Kindergarden and Grades 1 to 6. The school is named for Father Turcotte, an Oblate of Mary Immaculate that was pastor of the parish from 1948 to 1958 and worked in the region for more than 40 years. A Husky Dog is the mascot of the school in reference to importance of dog sled used extensively by Father Turcotte in his work, visiting the various missions in the region.